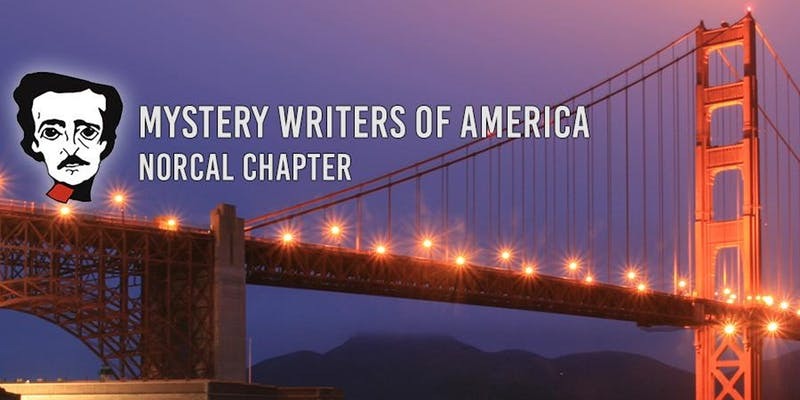 Forensic Art: Join Mystery Writers of America, NorCal chapter, for a lunch event on Saturday, September 22, in Sacramento with Robin Burcell. NYT bestselling author Robin Burcell spent nearly thirty years in law enforcement before retiring to write fiction full time. She is an FBI Academy-trained forensic artist whose drawings have been used to solve a number of crimes, including homicides, bank robberies and hate crimes. Her skills have helped multiple Central Valley law enforcement entities, including the FBI. She has worked with live witnesses, and with the dead, sometimes having to set up shop in a morgue to draw the corpses for identification purposes after they have been found in a state beyond recognition (hence the term forensic artist). Robin will speak about what it takes to do this unique and specialized job and talk about some of the real cases in which forensic art has played a role. Pay at the door—$25 non-members, $15 NorCal members.